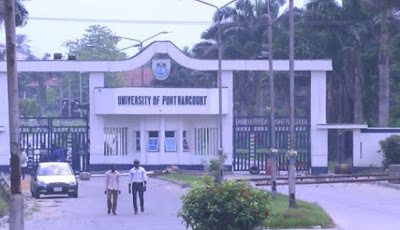 No fewer than 78 grandaunts of the University of Port Harcourt, Rivers State, are to be conferred with First Class degrees at this year’s convocation of the institution. Vice Chancellor of the university, Professor Ndowa Lale, disclosed this, weekend, at a media parley ahead of the convocation slated for Saturday next week. 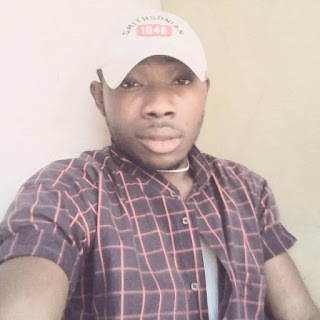 He said the overall best graduating student of the university, Uzoma Chinomso of the Department of Plant Science and Biotechnology, in the Faculty of Science, had a Cumulative Grade Point Average of 4.82, adding that he would plant the Convocation Tree at the University Park on Tuesday. This is the first time the university will produce first class graduates in these numbers. Professor Lale said he would have a dinner with all the first class graduates and graduates with distinction from the College of Health Sciences and the Faculty of Pharmaceutical Sciences According to him, a total of 5,473 would graduate from various programmes of the university. He added that he will continue to drive the vision of a university where research results should solve practical problems and create wealth.